One year seems to be a big date for new person in the world. First we counting days after birth, then weeks, and later months. Feeding, changing nappies, playing, move to sleep (big task!) - all this routine staff make this time looks like ever! - don't forget a decoration what making good atmosphere and party feelings! - Oh, yes, and spare clothes for little ones - they just love to make mess! 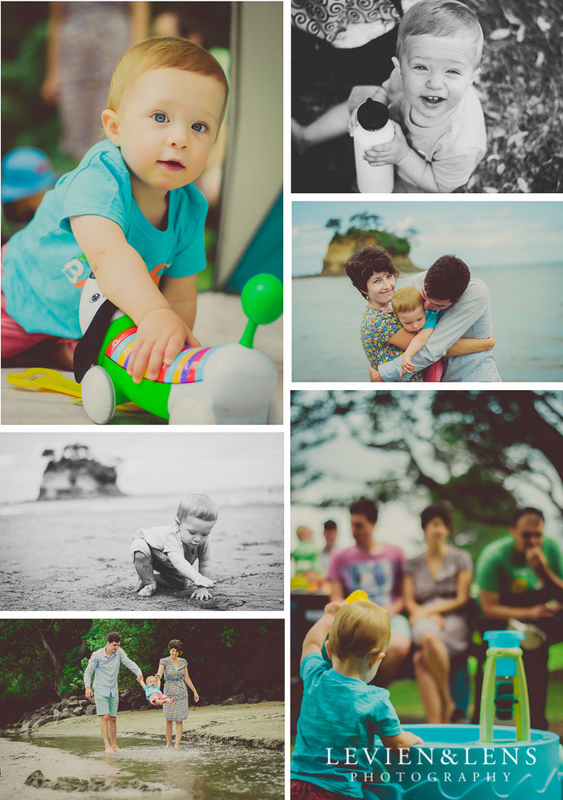 Last weekend I been at great party - celebration one year old Ivan with his family and little friends. What the great company, nice atmosphere, amazing location at Waiaki beach, and a lot interesting to shoot! Parents did a great job with setup all party - choose location, took and keep the best spot on the beach, think about all activities for kids with little playhouse and slide, water play, big car etc Kids just loved it! So much fun and positive emotions. I been happy to shoot all these little ones and their families. 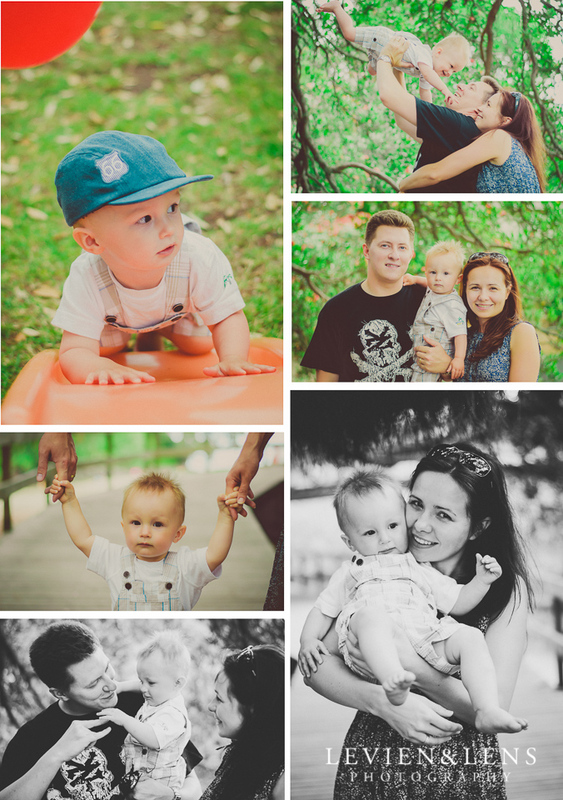 Yes, its been a big task for me - to shoot birthday boy Ivan's family + 4 families with babies - mini family sessions on location, and tried keep shooting party process. Great experience, new emotions and great to meet new people - such a wonderful guys! (And I even been so much into shooting and looking for the best respective and composition - so fall of the walking pass when been shooting last family. Camera and lens fine, Me too :) just a few marks on hands and legs, funny moment :) Everything for session! Here some pictures coming (need to say I retouched much more then usual amount of pictures - just to be sure I have all families and party pictures as well). Happy Birthday Vanya (short for Ivan - Russian name)! Hope you enjoyed this day and had a good sleep afterwards :) as I did!